Emma’s work has been selected for exhibition at the 9th International Printmaking Biennial of Douro 2018. The curated Biennial features the work of 700 artists from 70 countries, showcased across the world renowned and UNESCO recognised Douro wine region in Portugal. 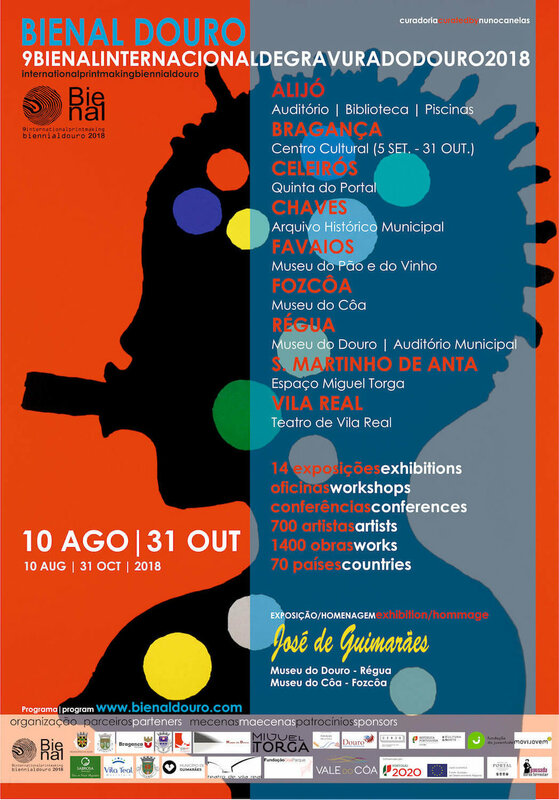 The 9th International Printmaking Biennial of Douro 2018 is on from 10 August to 31 October 2018. All images copyright © Emma Stoneman 2018. All rights reserved.